My husband, Kenny, & I went on a long awaited camping trip to visit Savage Gulf. We camped at Fall Creek Falls State Park about 30 miles north because the facilities are so nice. 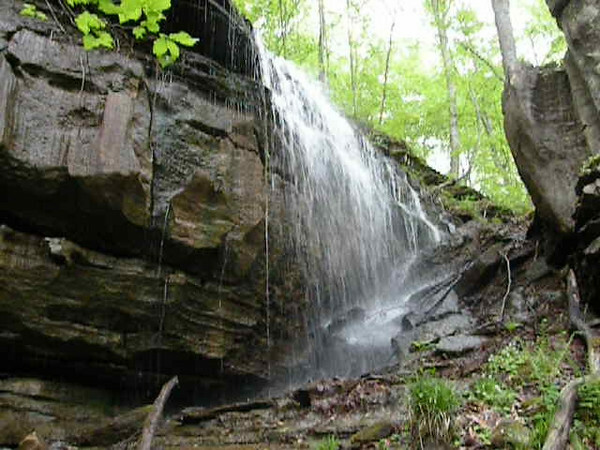 We will have to re-visit Savage Gulf many, many times to see all the glory of this place. We also were unable to resist exploring two recent additions to Fall Creek Falls State Park. We began exploring Cane Creek Gulf at its new access point and Camps Gulf at its access point. We weren't disappointed. This turned out to be a dream come true camping and hiking trip. Weather was glorious!